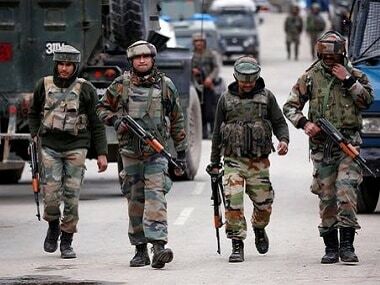 Jammu: An Indian Army jawan, who was injured in Pakistani firing along the LoC in Jammu and Kashmir's Rajouri district, succumbed to injuries at a military hospital in Jammu, a defence spokesman said on Saturday. 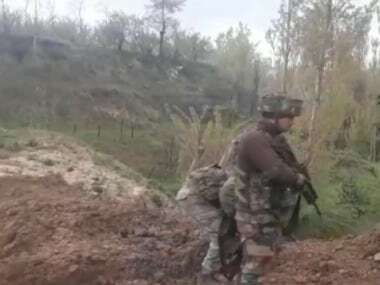 Havildar Charanjeet Singh (42) suffered bullet injuries in the unprovoked Pakistani firing on army posts along the Line of Control (LoC) in the Sunderbani sector on 17 April. 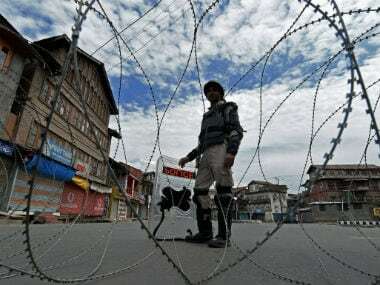 He was evacuated and provided intensive medical care in a military hospital, the spokesman said. He said Singh, hailing from Kalsian village of Nowshera in Rajouri district, succumbed to his injuries on Friday despite all out efforts by doctors to save his life. 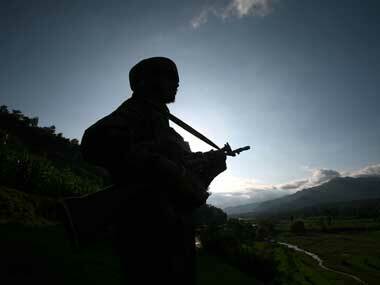 Singh is survived by his wife Neelam Kumari, the spokesman said, adding that he was a brave and sincere soldier. “The nation will always remain indebted to him for the supreme sacrifice and devotion to duty", he said. 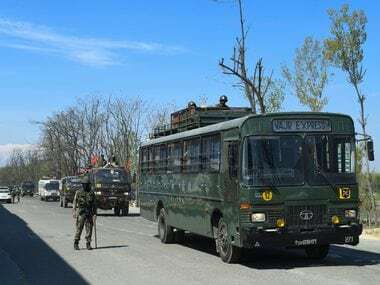 The spokesman said the mortal remains of the soldier had reached his home for last rites and he will be given a farewell with full military honours later on Saturday.